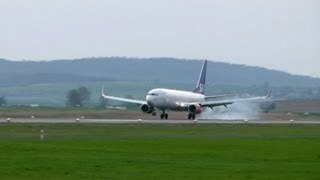 JPA No. 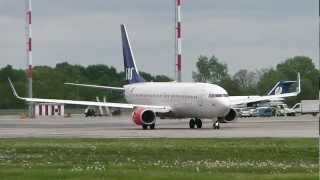 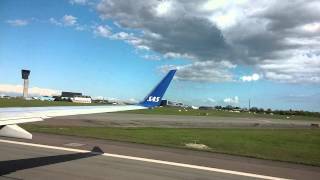 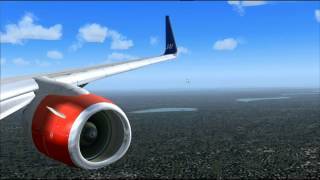 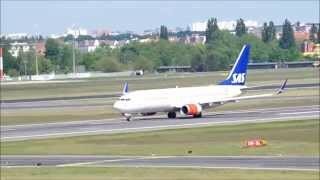 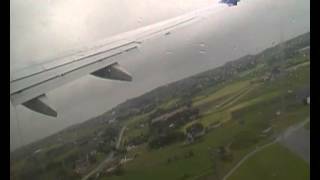 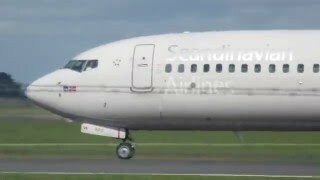 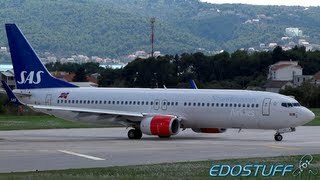 113 Co., Ltd.
SAS Scandinavian 737-800 Lineup and Departure Dublin DUB!!! 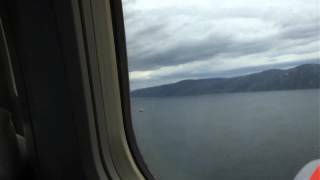 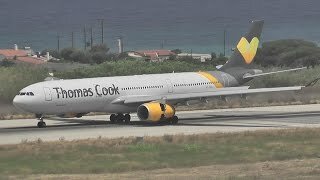 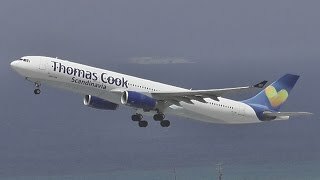 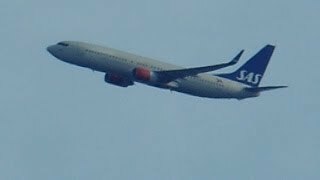 SK4414 landing at runway 28 Svalbard airport Longyear. 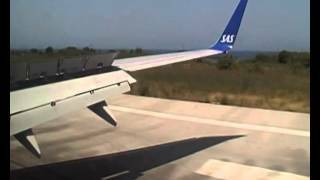 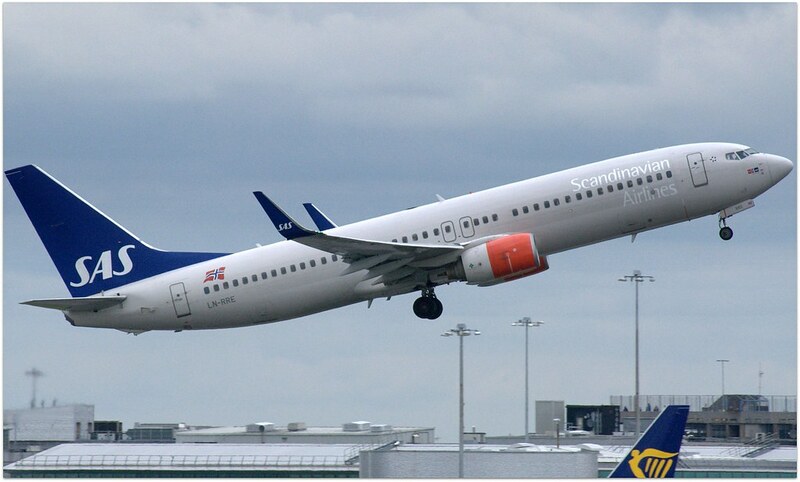 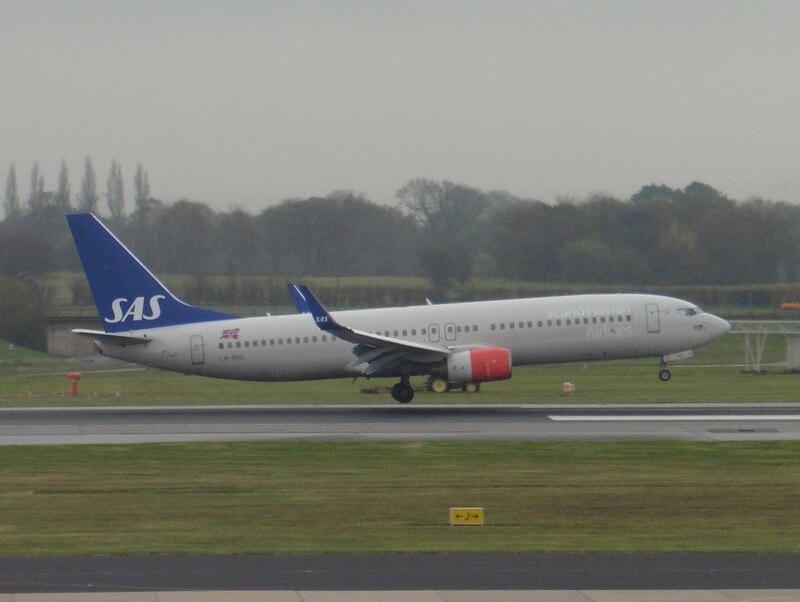 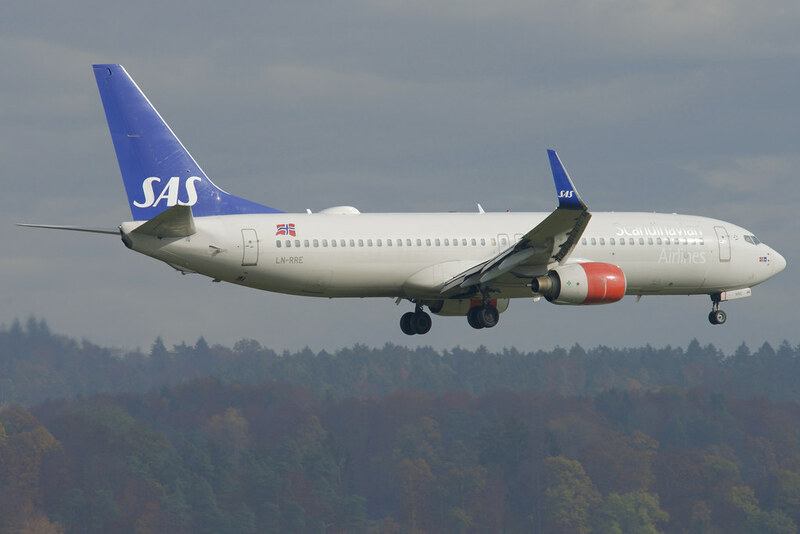 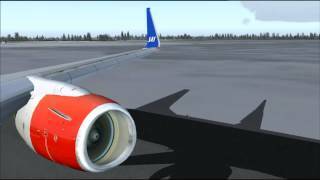 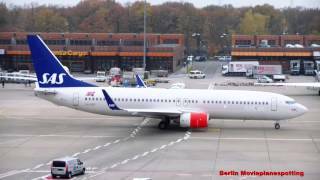 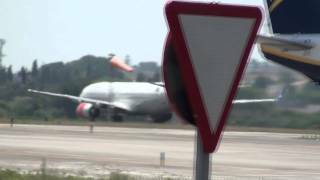 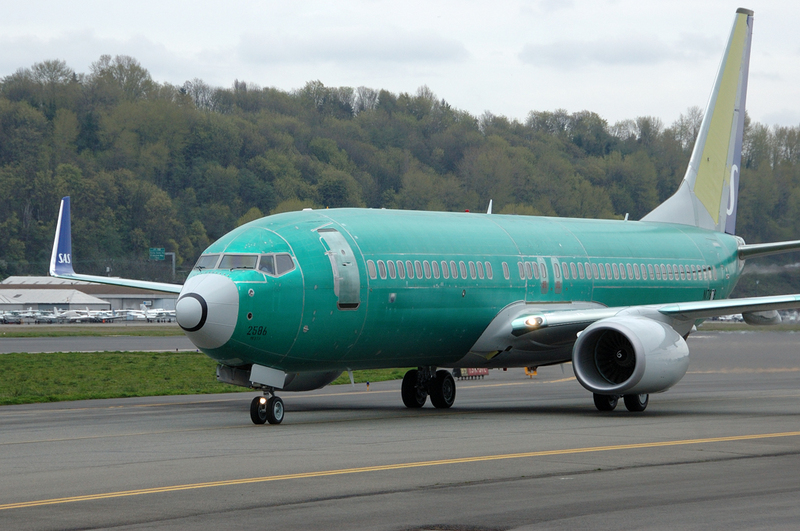 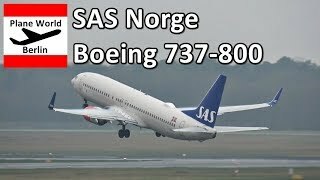 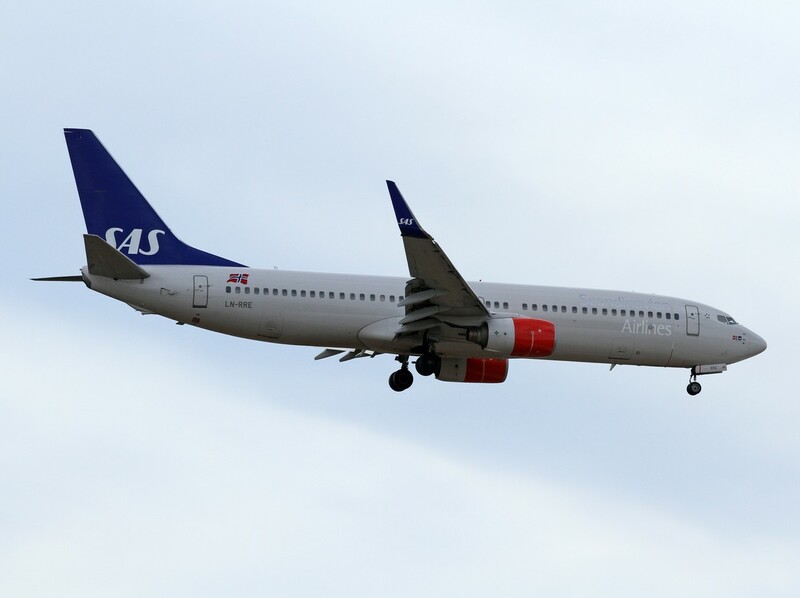 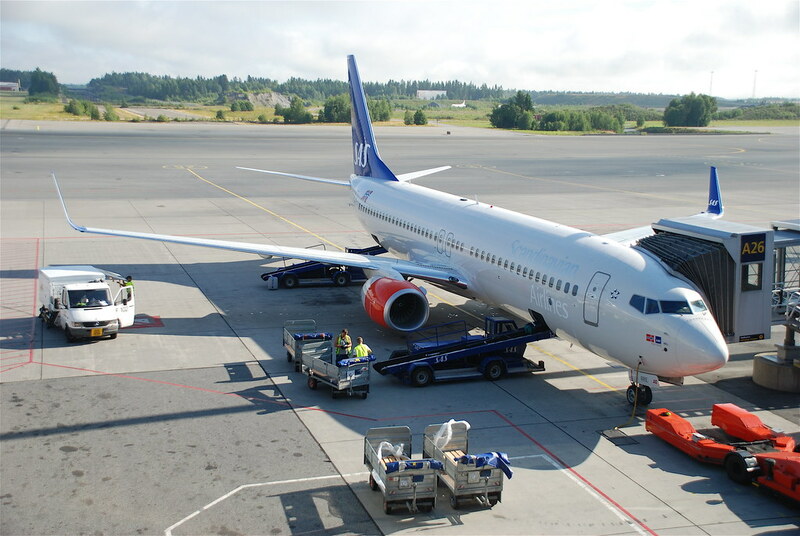 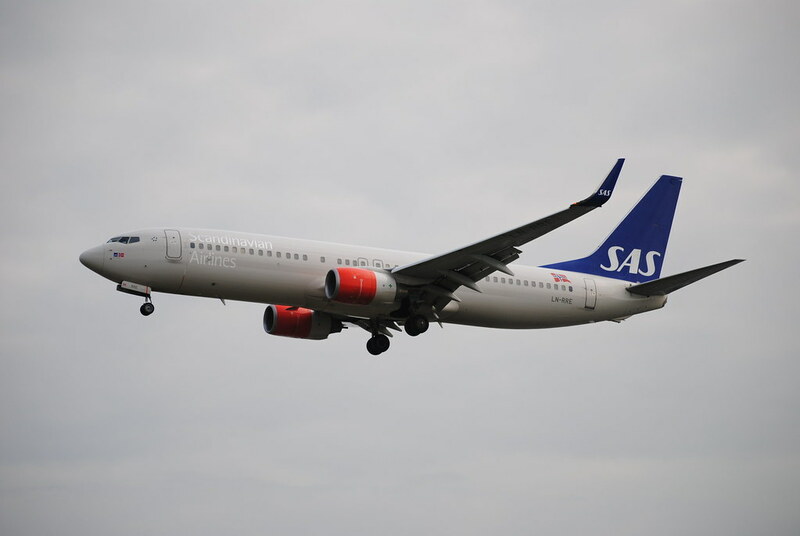 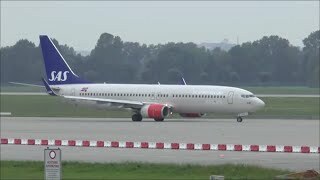 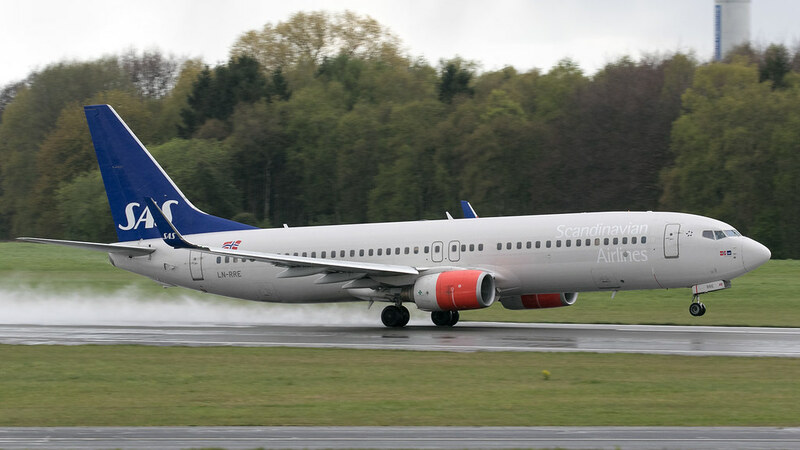 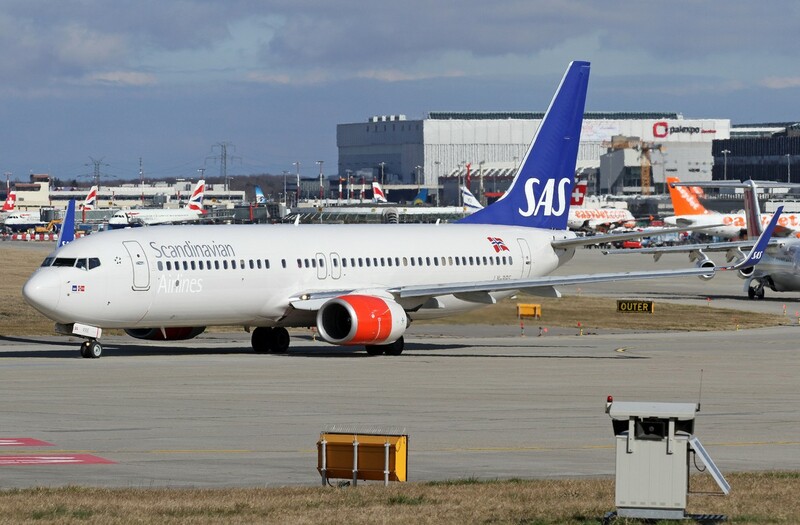 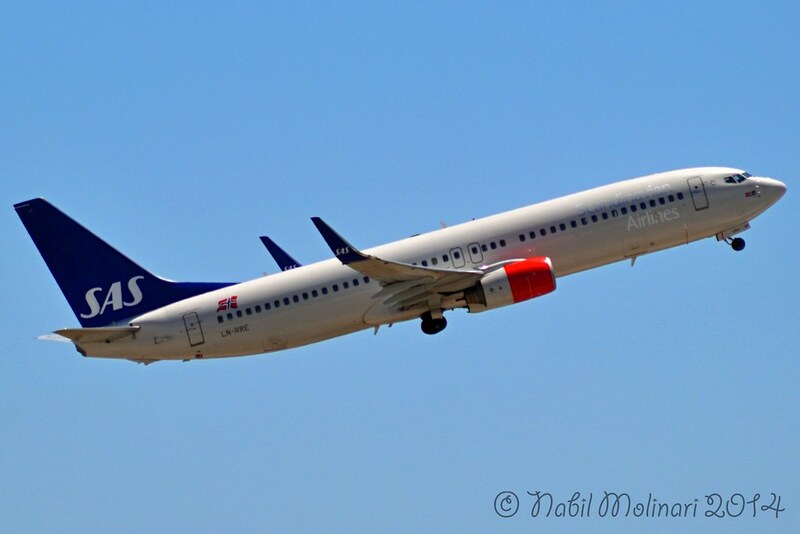 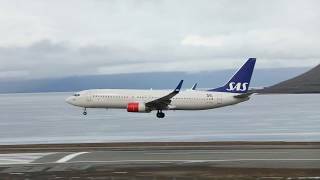 2019-03-12 Scandinavian Airlines System ARC - Ext 2 - A SAS Extended and published airworthiness review certificate. 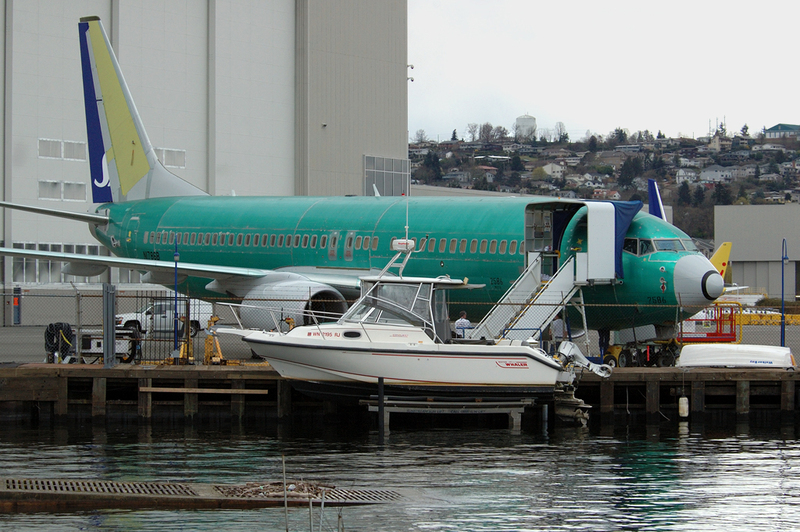 2008-04-14 Arntzen de Besche Advokatfirma AS 35706 new owner - application for a dispensation from section 3-2, 2 of the aviation act.